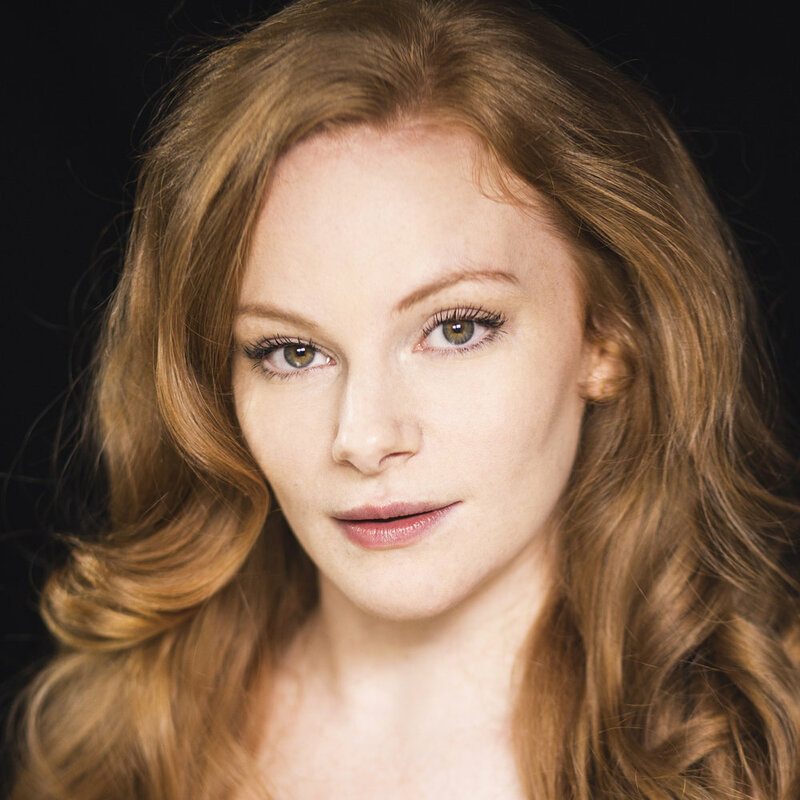 Nicole Colbert’s evocative dance/theatre adaptation of Tennessee Williams’ A Streetcar Named Desire, returns to the 2019 Tennessee Williams/New Orleans Literary Festival. 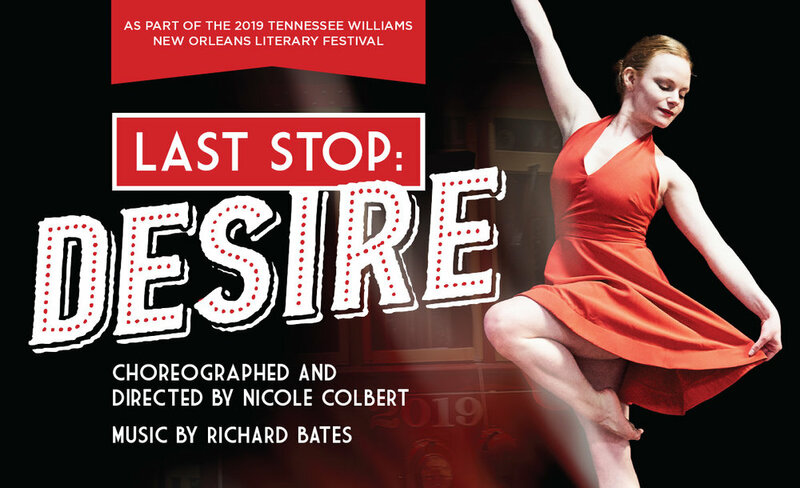 Choreographed, and directed by Colbert, Last Stop: Desire distills Williams’ text to its essence and uses dance, theatre, and music to extend the play’s consideration of class, gender, family, and the individual’s relationship with the past and the present. As in Williams’ original, worlds collide when Blanche visits her sister Stella and brother-in-law Stanley in New Orleans. Colbert heightens the tension by setting the story in a new era—the 1960s. Stella and Stanley have embraced the sexual revolution and, uninhibited by social mores, are comfortable making a home in the racially and socioeconomically mixed neighborhood in the French Quarter. Blanche, however, is trapped by a conservative past and the values of the 1950s. Colbert reimagines the end for Blanche and, instead of driven to madness by the loss and conflict both past and present, Blanche is swept up by the new era and ascends, instead, to freedom. The cast includes Rachel Baird (Blanche), Victoria Dombroski (Ensemble/Allen Grey), Cesar Lozada (Mitch), Sandy Simona (Stella), and Efren Sanchez (Stanley). Richard Bates (guitar and vocals) directs a live ensemble that includes Bill Devlin (bass), Greg Lambousy (drums) and Andrea Sperling (vocals). 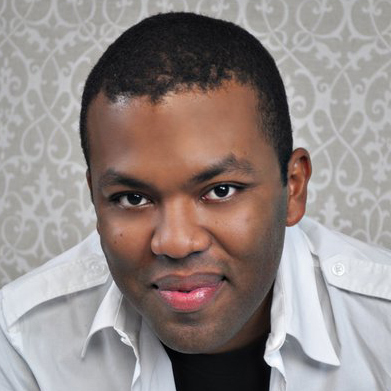 Performances will be held Friday, March 29, 2019, at 2:00 p.m. and 8:00 p.m. at The George and Joyce Wein Jazz and Heritage Center, 1125 N. Rampart St., New Orleans, Louisiana 70116.